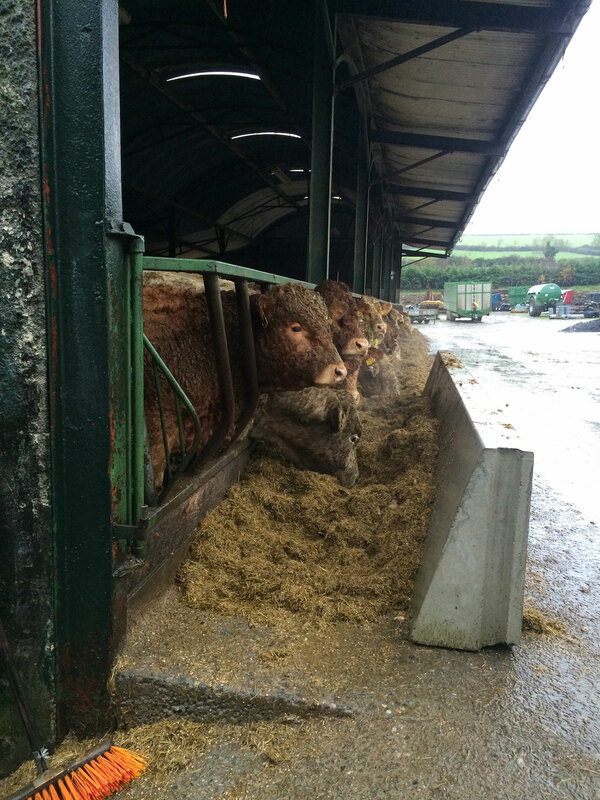 A feed barrier is a free standing wall less thank 1m high ideal for introducing into a slatted unit to separate the animal feed from general driving areas or outside elements. 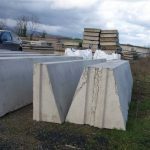 These Precast feed barriers use a tongue and groove system so that they can interlock with one another and make a seamless barrier to the length you need. 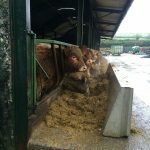 Our Feed barriers are always in stock so that you can have your order straight away delivered and installed to the position you need them in. 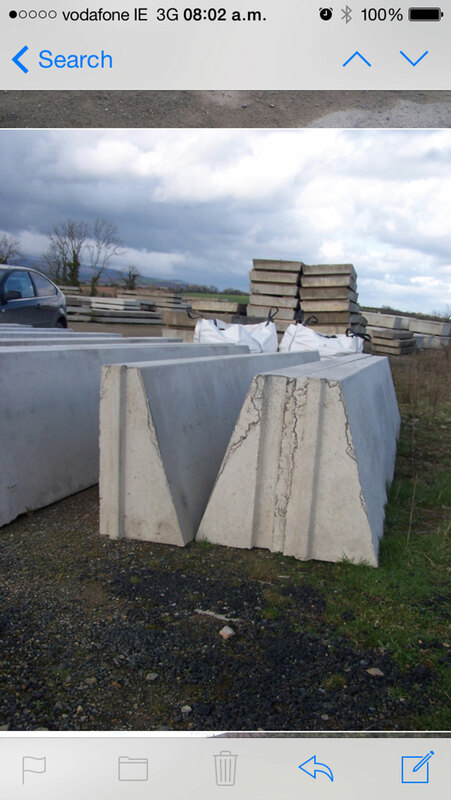 All our precast products are tested and conform to the NCAI quality standard.